Little League was founded in Williamsport, PA, in 1939. Locally, Glebe Little League started up around 1954. Little League has a long history of providing a positive baseball experience to many children ages 5 to 18. Little League Baseball is a non-profit organization to help and voluntarily assist young boys and girls in developing the qualities of citizenship, discipline, teamwork and physical well-being through the medium of baseball and softball with guidance and exemplary leadership. 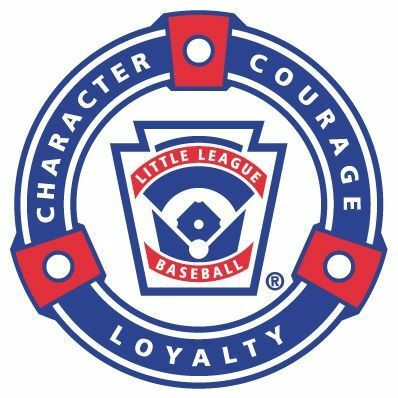 By espousing the virtues of character, courage and loyalty, the Little League program is designed to develop superior citizens rather than superior athletes. Every so often, other folks start up alternative baseball programs. Some last, some don't. Inevitably, some will compare themselves to Little League. However, they often get some details wrong, and they certainly don't go out of their way to 'sell' the benefits of the Little League program. Therefore, we are presenting an overview of the Little League program, and encourage people to refer to it when they consider their participation in other baseball programs. 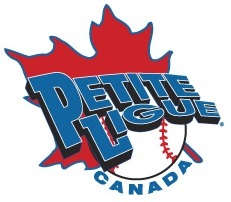 Little League Baseball has been played in Canada since 1951, with the location of the first leagues chartered outside of the United States in Cape Breton, Nova Scotia and Vancouver, British Columbia. Since that time the program has spread right across Canada, in some 200 leagues. In 1952 Montreal, Quebec was the first foreign entry in the Little League World Series. Volunteers give their time to provide a healthy and wholesome, family oriented activity for the children of their community. 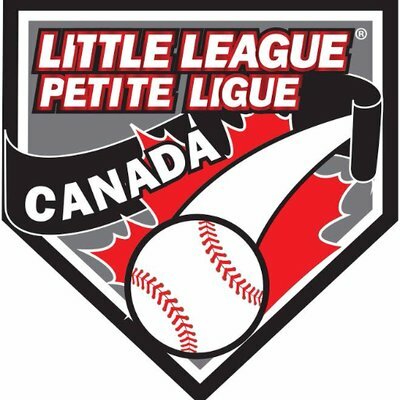 Little League Baseball Canada has only two full time employees. The managers, coaches, umpires, league administrators, etc. are all volunteers from within the Canadian Community. 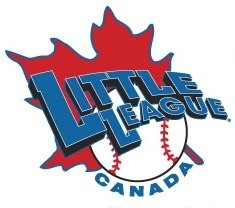 There are more than 35,000 youth in Canada who are part of Little League Baseball Canada and who play the grand old games of baseball and softball during the spring and summer. They are supported by more than 100,000 parents, relatives and folks of their communities, big and small. Imagine! Almost 150,000 or more Canadians involved each year in sports that brings out the best in all of us.